Halloween is over. November is here. 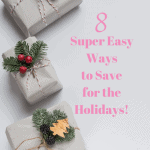 Time to think about gifts for family and friends. 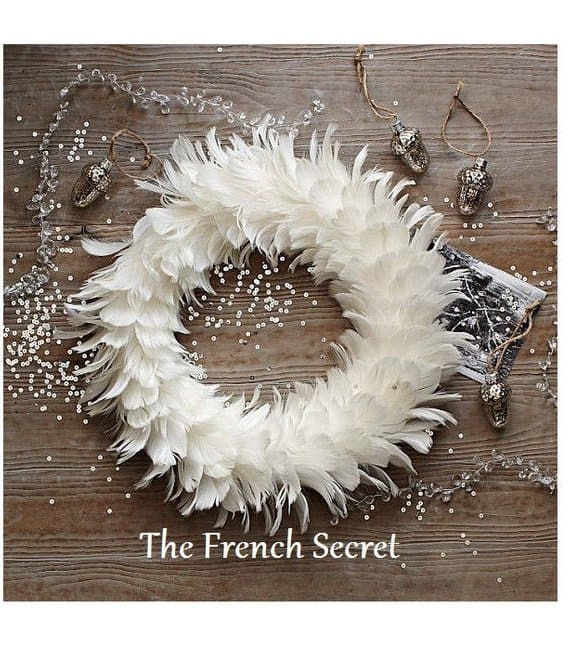 Today I want to share with you 12 shabby chic wreaths that would make great Christmas gifts. Order them now and get them before Christmas for longer enjoyment. 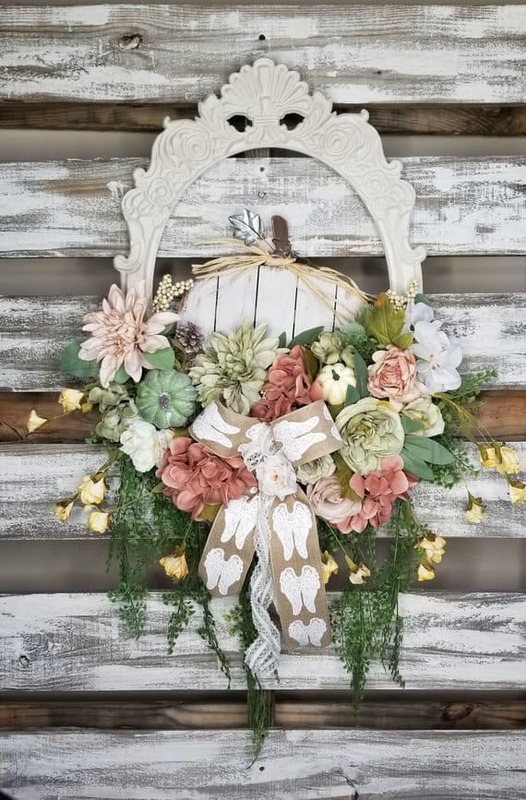 These shabby chic wreaths will surely make great gifts and would impress all your family and friends. All these wreaths are from stores on Etsy, one of my favorite places to buy unique gifts. 1. 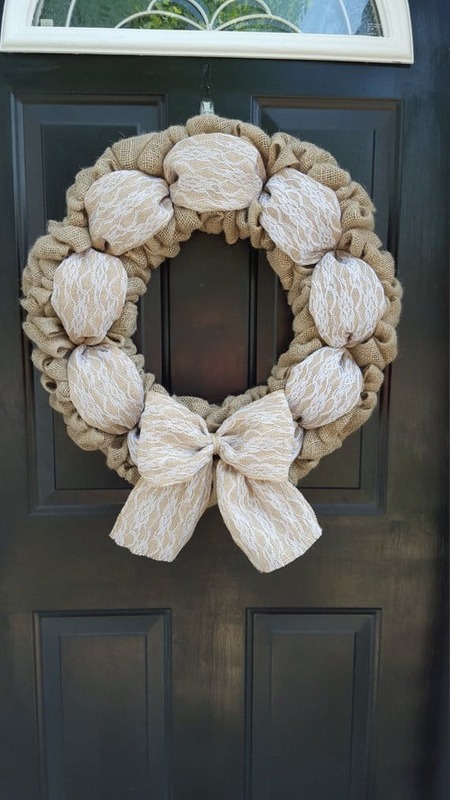 Shabby Chic cream pumpkin wreath. Though it’s a fall wreath, I would have this up EVERY.SINGLE.DAY!. Buy it here. 2. 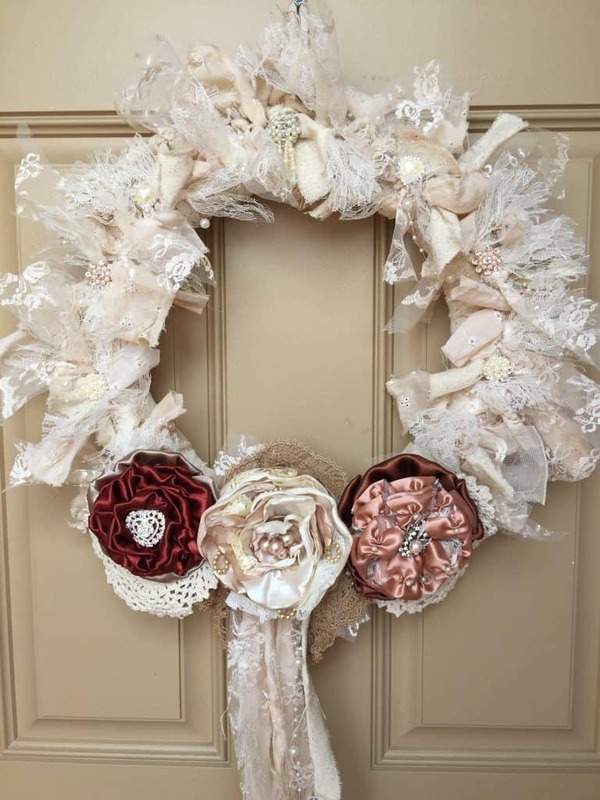 Shabby chic wreath using doilies, jewelry, and laces. The flowers are handmade. Buy it here. 3. Shabby chic wreath using variety of laces including tea dyed and vintage laces. Buy it here. 4. 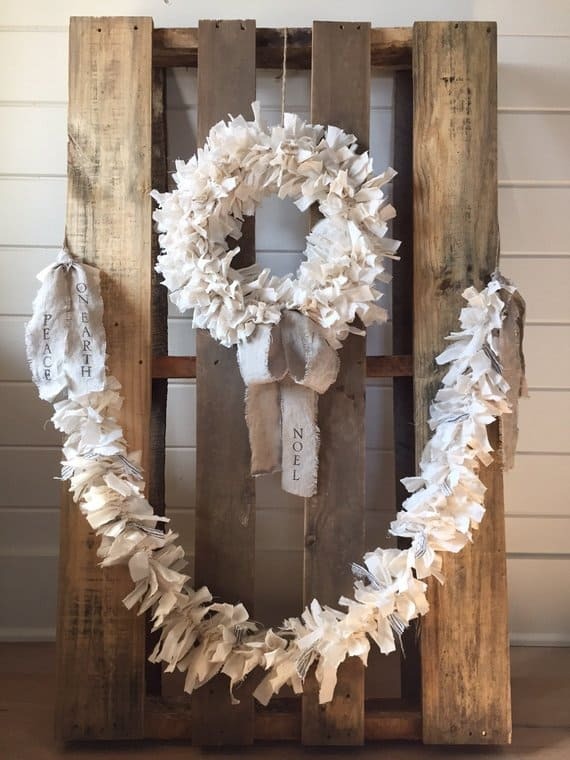 Shabby chic wreath with hand torn cotton and tattered linen ribbon. 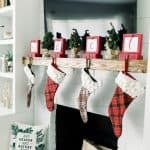 You can also buy the tattered garland. They go so beautifully together. Buy them here. 5. 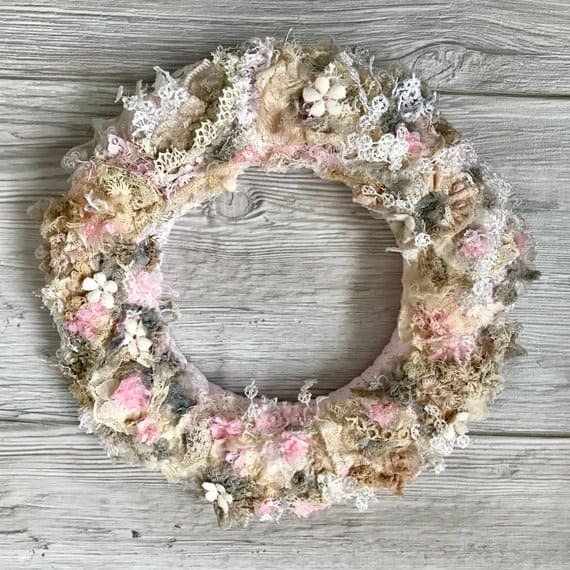 Shabby chic wreath featuring lots of curled hackle feathers. Buy it here. 6. 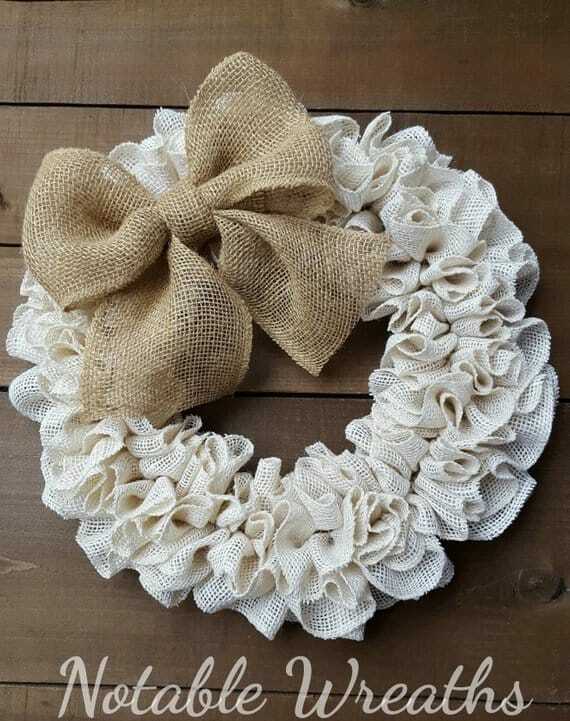 Shabby chic wreath made with off white burlap and natural burlap bow. Simple touch to a perfect door. Buy it here. 7. 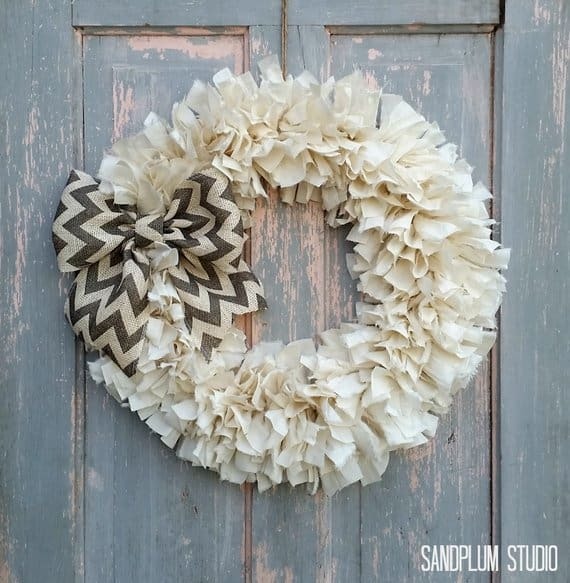 Shabby chic wreath with cotton and chevron ribbon. Buy it here. 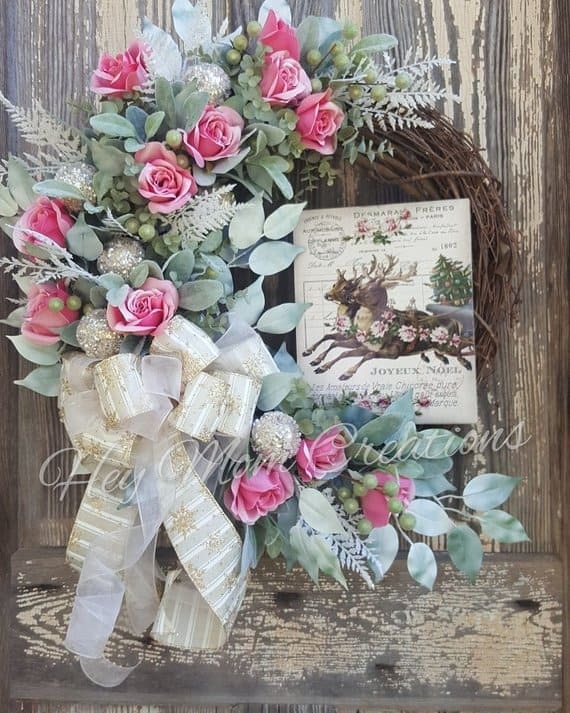 8.Shabby chic wreath with pink roses, iced ornaments picks, and a vintage reindeer Christmas sign with a cream/gold glittered snowflake and light pink sheer ribbon bow. Buy it here. 9. 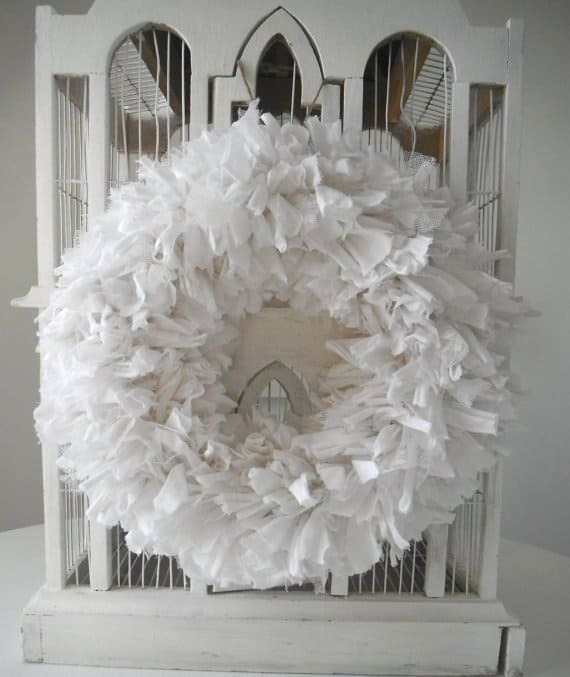 Shabby chic wreath with all white cotton. Buy it here. 10. Shabbic chic wreath with more than 300 strips of hand-torned tea-stained muslin and a red burlap bow. Buy it here. 11. 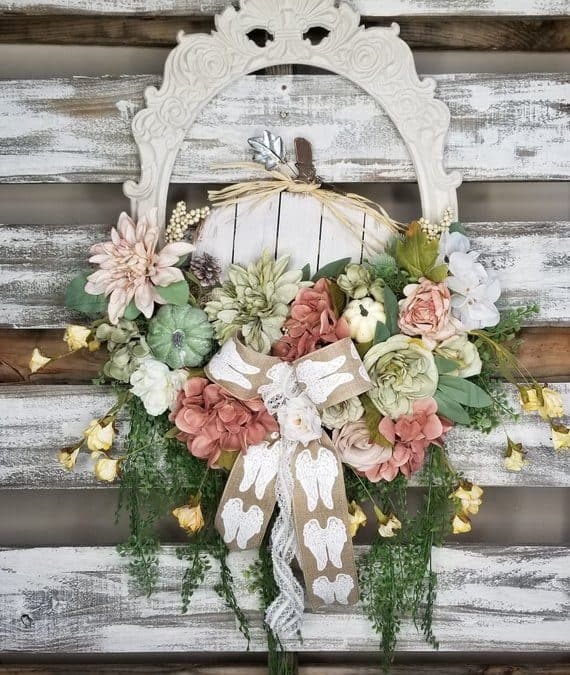 Shabby chic wreath with burlap and lace. Buy it here. 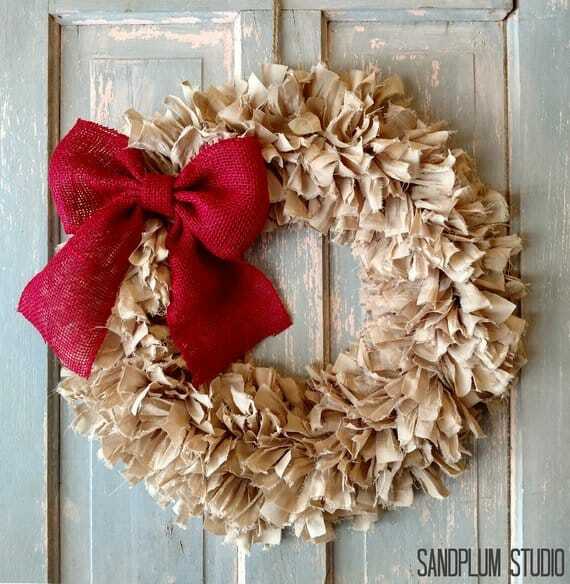 Do you have a cute shabby chic wreath hanging on your door? 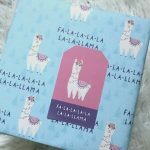 Found some cute ones? Share them in the comment. 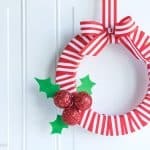 12 CHEAP DIY CHRISTMAS WREATHS YOU CAN MAKE IN 30 MINS OR LESS!